On Monday 17th September Riccardo Tisci is set to present his debut collection for Burberry. In the run-up to the great reveal we’ve already seen the brand reveal a new Peter Saville-designed logo and announce that it will no longer use of fur in its collections. 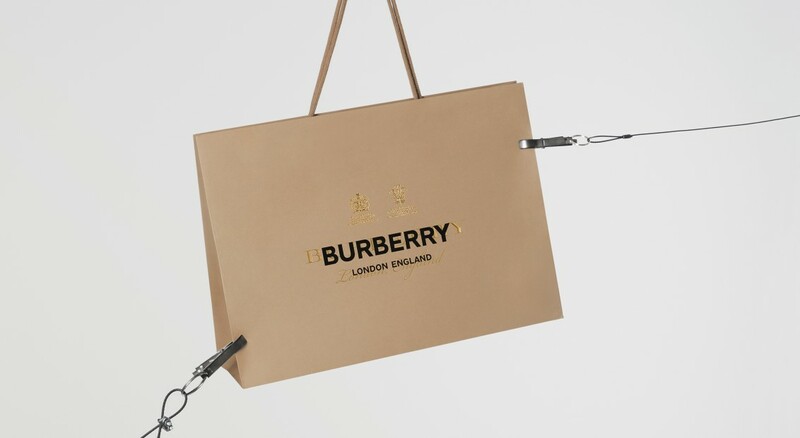 Today, Burberry revealed that limited edition pieces from Tisci’s SS19 show will be made available through a series of 24-hour product releases. Available exclusively via Burberry’s Instagram and WeChat accounts from 5:30pm GMT, half an hour after the show starts (or at least the time it’s meant to begin. We expect delays from this mammoth show.) This mark the first time the brand has created a bespoke digital selling experience for their social channels. 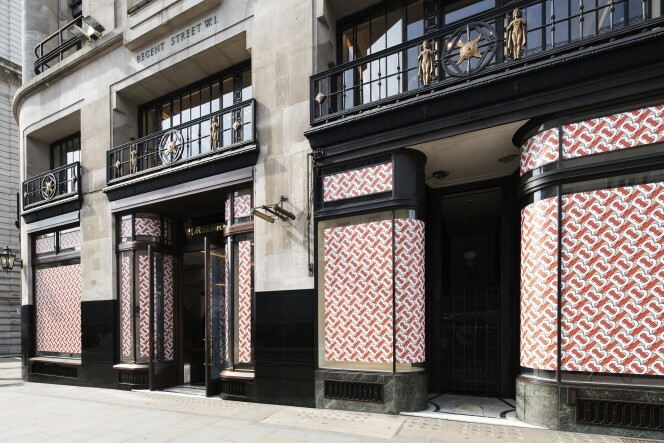 In addition to this, Burberry’s London flagship store will undergo a major facelift, opening its doors on Saturday 15th September having been totally Tsci’ed. Reimagined by the Italian designer, the space has been fitted with ‘Sisyphus Reclined’, a three-floor scaffold immersive and interactive commissioned art installation by British artist Graham Hudson, and will house individually themed rooms celebrating the past, present and future of Burberry. As for the brand’s immediate future, there’s only five days to go before we get to see Tisci’s new era. Riccardo Tisci will show his debut Burberry collection on Monday 15th September at 17:00. Check back here for all our LFW coverage.